Make someone smile with this hat that makes a statement. 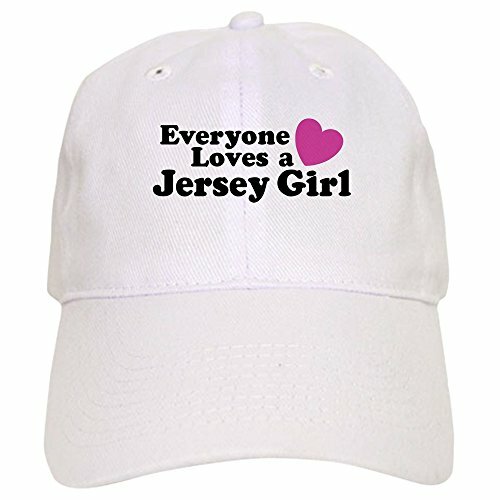 Everyone already knows that they love a Jersey Girl. 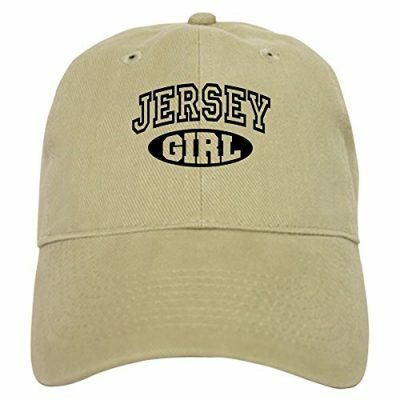 If you love a Jersey Girl, give her this fun hat. 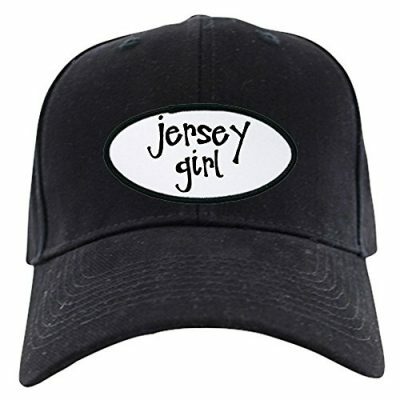 It’s true what they say – everyone loves a Jersey Girl. If you have this hat on, everyone will be sure to love you too. Fix any bad hair day with Jersey pride. 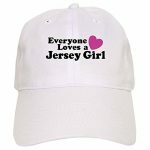 This Jersey Girl Love Hat makes an awesome present for any Jersey woman. 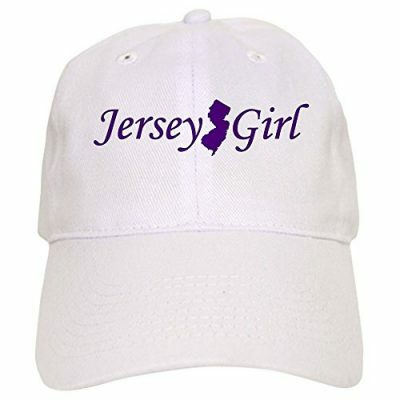 From mom to sister to girlfriend or wife, she is sure to love this hat if she is from the Garden State.